The big picture: As high-end handsets turn to new form factors to spark innovation, features once reserved for flagships are increasingly finding their way to mainstream price points. In this instance, it's a wise move as Qualcomm realizes that gamers span a wide range of budgets. Qualcomm on Tuesday unveiled a new range of mobile processors for mid-range devices. Of particular interest is the new Snapdragon 730G, an iteration designed specifically with gamers in mind. 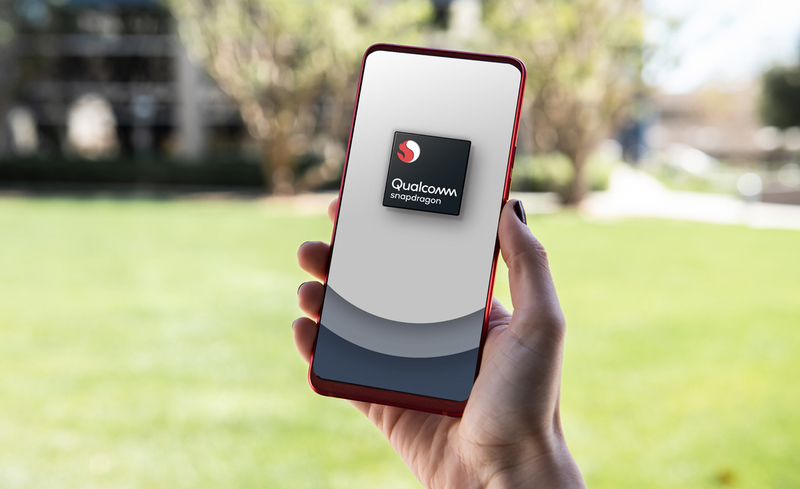 The octa-core Snapdragon 730G is built on an 8nm process and features an enhanced version of the Adreno 618 GPU that’s said to offer up to 15 percent faster graphics rendering compared to the standard Snapdragon 730. Qualcomm also developed a feature called the Jank Reducer to reduce jank / stuttering by up to 90 percent in games running at 30 frames per second. The Jank Reducer will only be effective against local performance issues – if you’re dealing with a slow Internet connection, you’ll still experience lag. Qualcomm has also baked in a Wi-Fi latency manager to optimize network settings, added anti-cheating extensions to ensure a level playing field and enabled “true HDR gaming” with over a billion shades of color. Camera improvements, meanwhile, will enable support for cinemagraphs and HD super slow-mo at 960 frames per second. The Kryo 470-based CPU, meanwhile, will be clocked at up to 2.2GHz and provide a 35 percent performance boost across its two performance cores and six efficiency cores compared to the previous generation. The mobile chipmaker said it expects devices based on the Snapdragon 730G to be available in mid-2019.